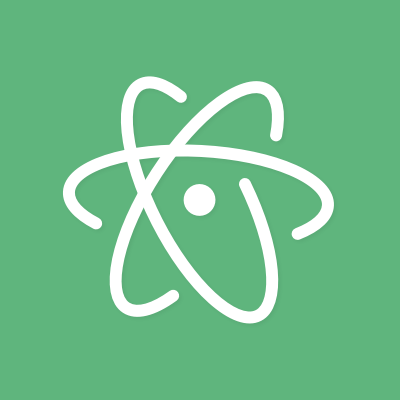 An Atom package that lets developers share their workspace with team members and collaborate on code in real time. teletype-crdt: The string-wise sequence CRDT that enables peer-to-peer collaborative editing. teletype-server: The server-side application that facilitates peer discovery. teletype-client: The editor-agnostic library that manages the interaction with other clients.